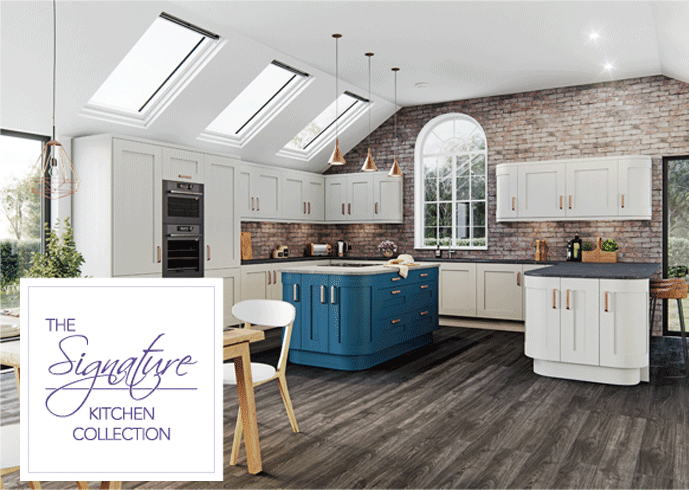 Our Luxury Signature Kitchen Collection manufactured by us to a high standard. Free home measurement & surveying with fitting included. 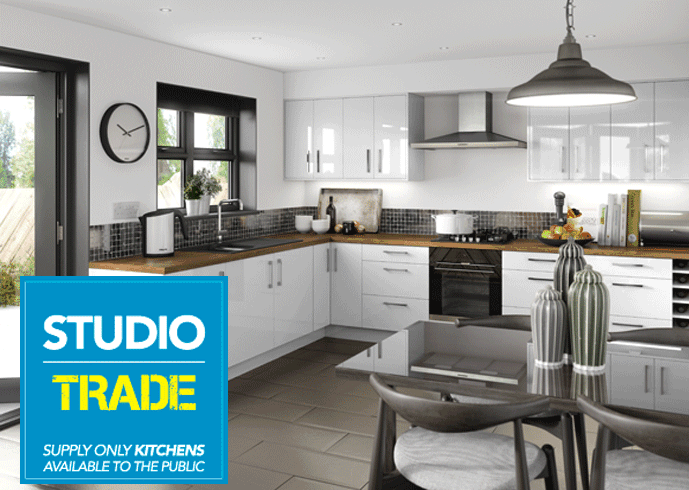 Huge choice of style, colours & finishes.